We already discussed how medications can damage your hearing, including some allergy medications, but it’s important to note that certain allergies themselves can actually damage your hearing as well. Thankfully allergy season hasn’t started yet, but it will be here before you know it. While you may be able to blame certain foods or chemicals for your hearing troubles, sensitivity to salicylates is often the real cause. Salicylates are a plant compound found in numerous foods that we all eat. It has been shown that salicylates can disrupt the electrical current in your inner ear. One of the most common sources of salicylates is aspirin, but they can also be found in nuts, herbs, spices, most fruits, vegetables, caffeine, alcohol, yeast rich foods and potato skins (but not the potato itself). The reaction to salicylates sensitivity can be similar to how blocked sinuses caused by a cold or allergies can cause temporary hearing loss. This because the tube in your ear that is responsible for regulating pressure, swells shut. If you suffer with allergies or notice this behavior when you get a cold, it is best to see your physician in order to get the proper medications necessary to control your symptoms. 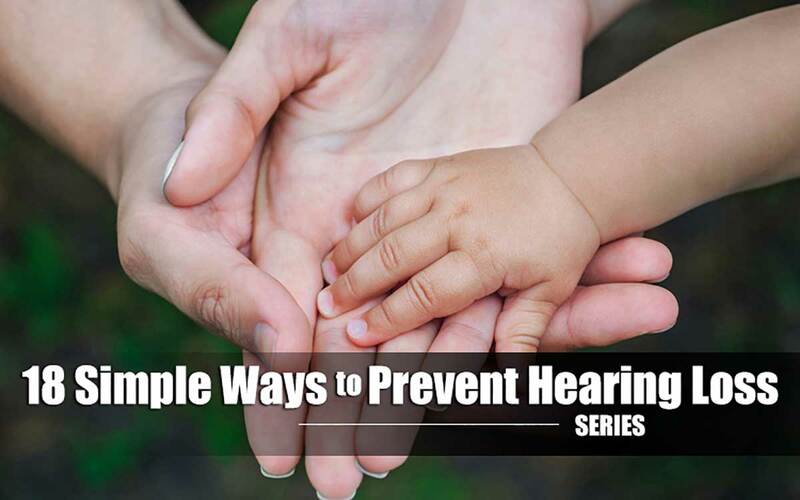 This can help prevent your middle-ear from collecting fluids and keep your hearing in good shape!